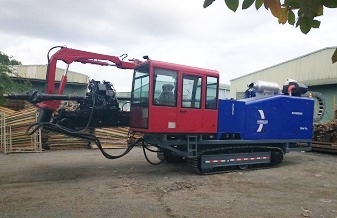 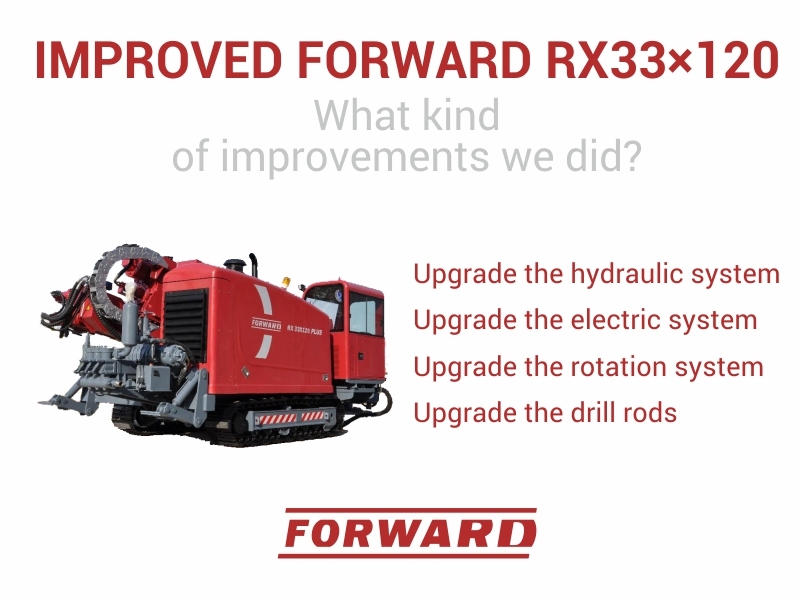 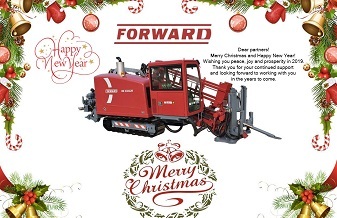 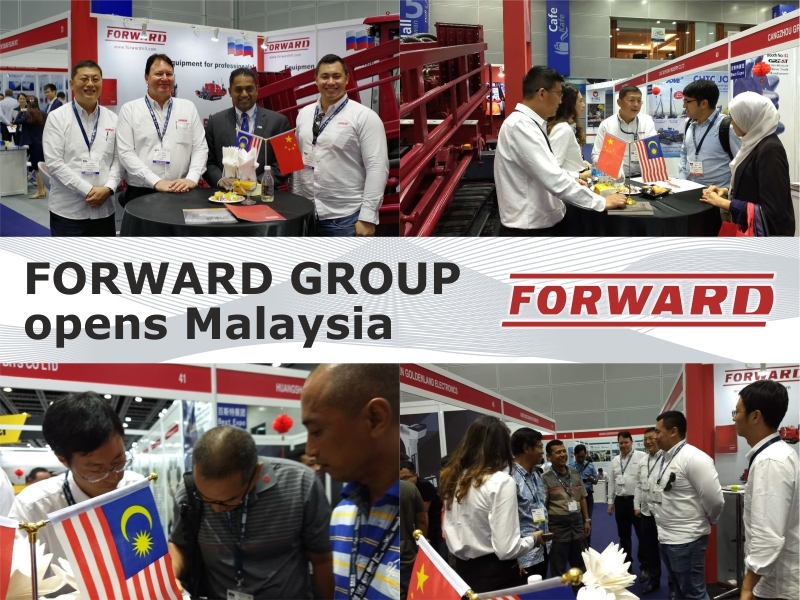 FORWARD GROUP is an international company, specializing in designing and producing underground drill rigs, coring drill rigs and vertical drilling equipment. 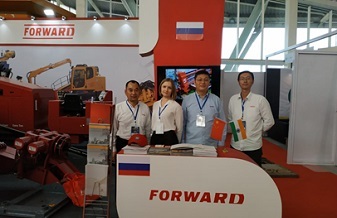 Last weekend FORWARD GROUP Multinational team took part in No-dig India Show 2018, in Mumbai. 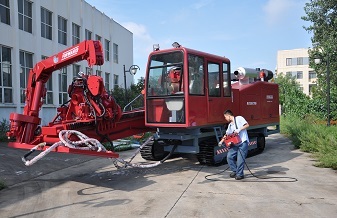 Description of the object in Tatarstan. 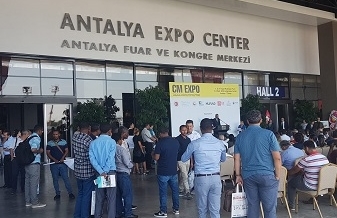 On June 13th, 2018 in the heart of Romanian Capital, Bucharest, the 3rd Trenchless Romania – Conference & Exhibition was held at the convention hall of the Hotel Caro. 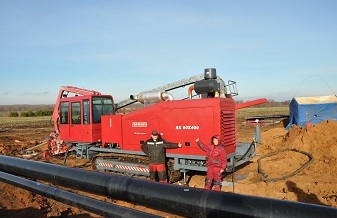 This international No-Dig event was organized by Romanian Association for Trenchless Technology (RoSTT). 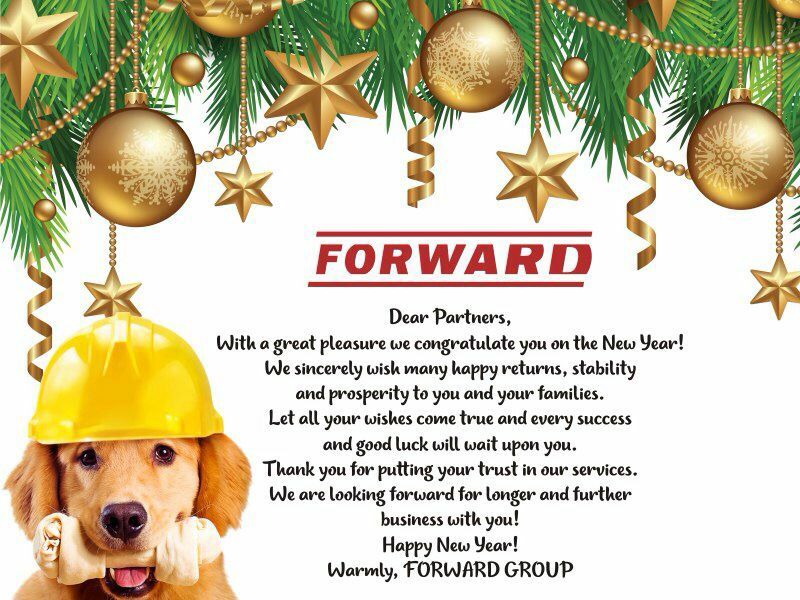 With a great pleasure we congratulate you on the New Year!